The Pakistani heartthrob Asim Azhar has been winning millions of hearts with his melodious voice and of course his dapper looks as well. This 22-year-old singer is not only a famous non-film music producer but also the latest internet sensation. Asim Azhar’s songs are not only loved by Pakistanis but he has enthralled Indians as well with powerful music. In short, his songs are now reaching more people than film songs. 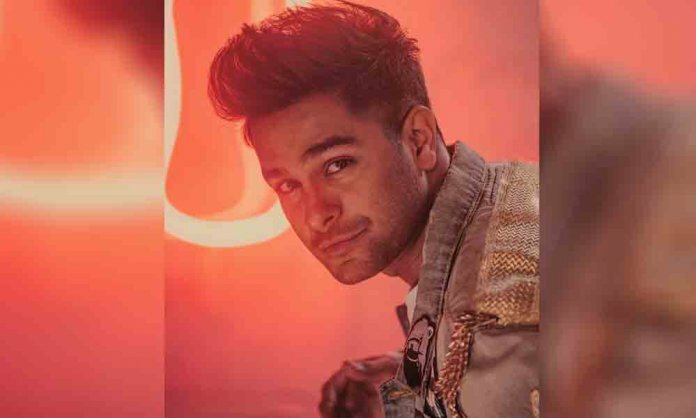 Last year, the singer released his music video “Jo Tu Na Mila” ft. Iqra Aziz and the track hit the highest views within a short span of time. The song also caught the eye of Bollywood big-wig Karan Johar and he couldn’t stop praising the singer. Recently, the song has also been nominated in Sony’s MIX Audience Music Awards under the category of ‘Best Non-Film song’. 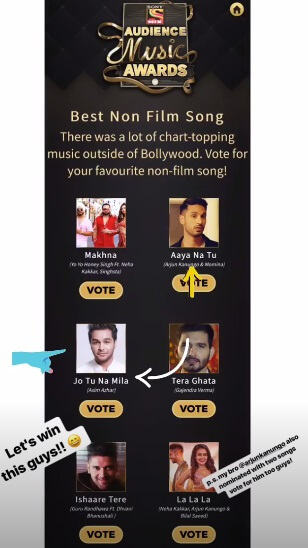 The singer took to his Instagram stories and shared the news with his fans and requested them to vote for him. Jo Tu Na Mila is heart-touching melody tells the story of a boy who tries to meet a girl and fall in love with her. Asim and Iqra Aziz look all flawless in the music video and their bound will leave you in awe.